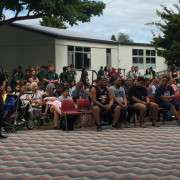 On Wednesday morning our school held its traditional first day powhiri to welcome our new students, mainly Year 9, to our school.  The increase in the number of Year 9 students and wh?nau was very noticeable. At this powhiri we also welcomed new staff Raniera and Muna Lee, who will be running our Year 11 carving and weaving programme, along with Science teacher Selvi Radkrishnan and our new Guidance Counsellor Kim Lemanu. 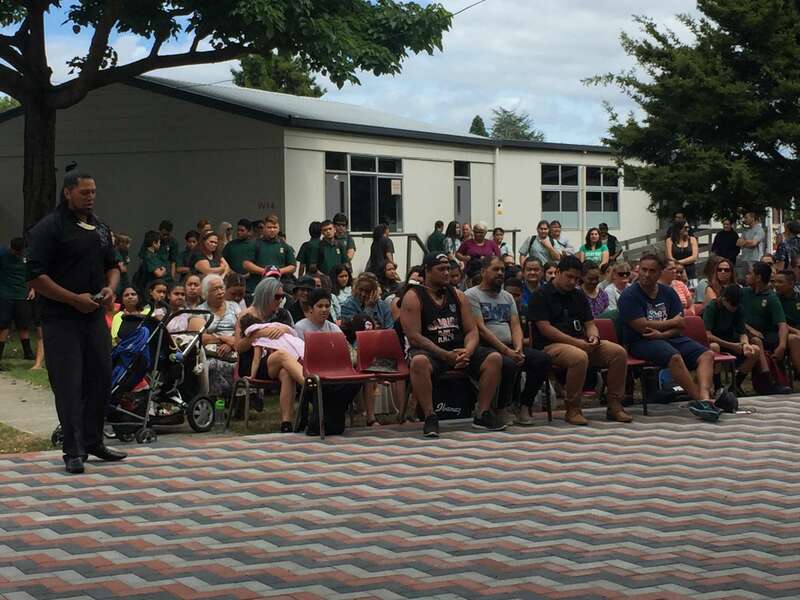 The rest of the day was spent with introductory activities run by our Year 13 students and a sausage sizzle was put on for our new students at lunch time - a little taste of Papakura High manaakitanga.